Forwarders are set to benefit as the air cargo industry slowly – but surely – moves towards digitisation. Yesterday, Lufthansa Cargo, one of the more technologically innovative carriers, announced a partnership with booking platform Freightos. 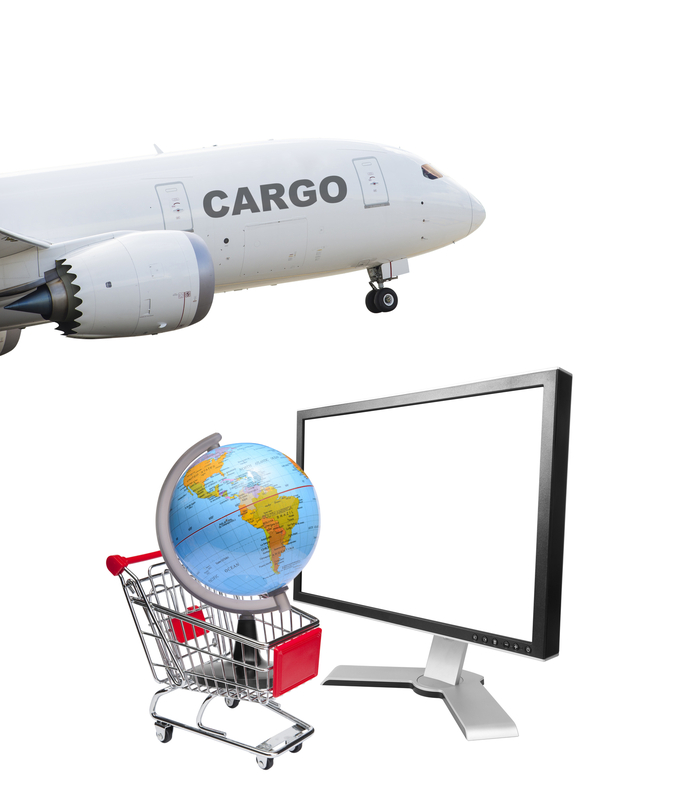 This means forwarders will be able to view, instantly, a contracted price online and secure the capacity via connectivity between the carrier’s application programming interface and Freightos’ WebCargo product. The service, which is expected to cut transit time and cost, is first being rolled out in Europe, but will be expanded globally in the coming months. Röhlig Logistics joined the pilot programme earlier this year and said it was a useful tool. Lufthansa Cargo said it was prioritising technology initiatives. “Through Lufthansa Cargo web service, we are driving the digitisation of our industry to offer our customers and partners a convenient and fast digital interface to our products and services,” said CEO Peter Gerber. Freightos WebCargo enables real-time pricing, capacity and e-booking for airlines that have the necessary digital capabilities. If capacity is unavailable, the system also supports manual online ad hoc pricing. 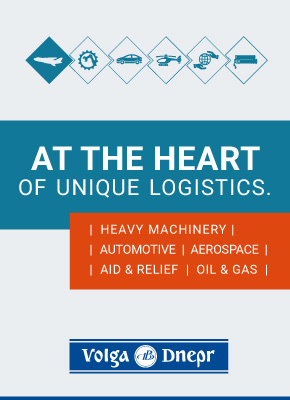 Together, this means faster air freight, claimed Freightos. “Everyone’s talking about air cargo digitisation, but for most it’s just talk,” said Zvi Schrieber, CEO. “It’s fantastic to partner with a forward-looking airline like Lufthansa Cargo for this quantum leap in cargo booking. Lufthansa is not the only carrier hoping to woo customers with technology. Air France-KLM Cargo has announced that pharmaceutical customers can now get quotations, book and receive information throughout the shipment process with its digital platform, myCargo. While the platform is already available for general cargo, it has been developed to help pharmaceutical customers track the current temperature of a shipment, the battery level in dry ice units and the voltage in active containers at ‘contact points’ in the airlines’ two hubs, as well as origin and destination. The airline said it would also “roll out an important tool to make our capabilities more visible for customers by the end of the year”.